How did everyone's weekend go? Mine was wonderful! I got to spend some quality time with the family and just relax. I really felt that lost hour yesterday afternoon though...did anyone else feel that way? But I love that this new time brings longer days. Me and the hubby talked about taking walks with the boys in the evening since we will have the daylight to do it. 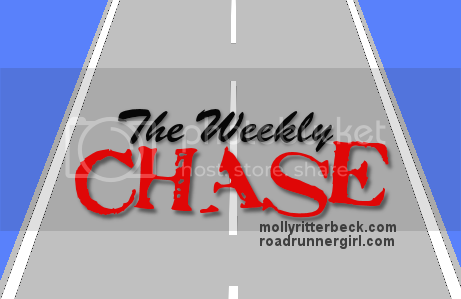 It's time for another Weekly Chase! 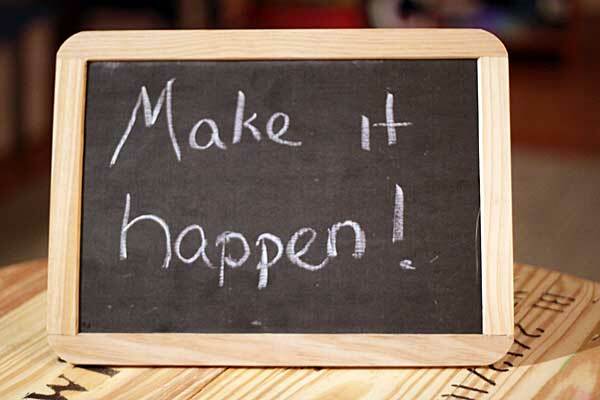 This is one of my favorite times of the week because I am able to get my goals for the week all planned out! I hope you will link up with us this week! Complete all of my Bible Study homework. 50%. I didn't get all of it done but I did do most of it. Wednesday was the last night of the study. Recovery and Rest time. Yes! I wanted to run so bad by Thursday but I held off and tried to remember that my body needed that time to recover. Get the guest bedroom organized (challenge goal). This week my focus was on getting my teacher stuff off the floor and organized! I did it! I put some of it away in the closet and the rest I stored in plastic bins. Goal #2: Read my Bible Devotional every day. I do not do this every day like I should. My relationship with God is super important to me and I need to make sure I am spending time in His word each day. 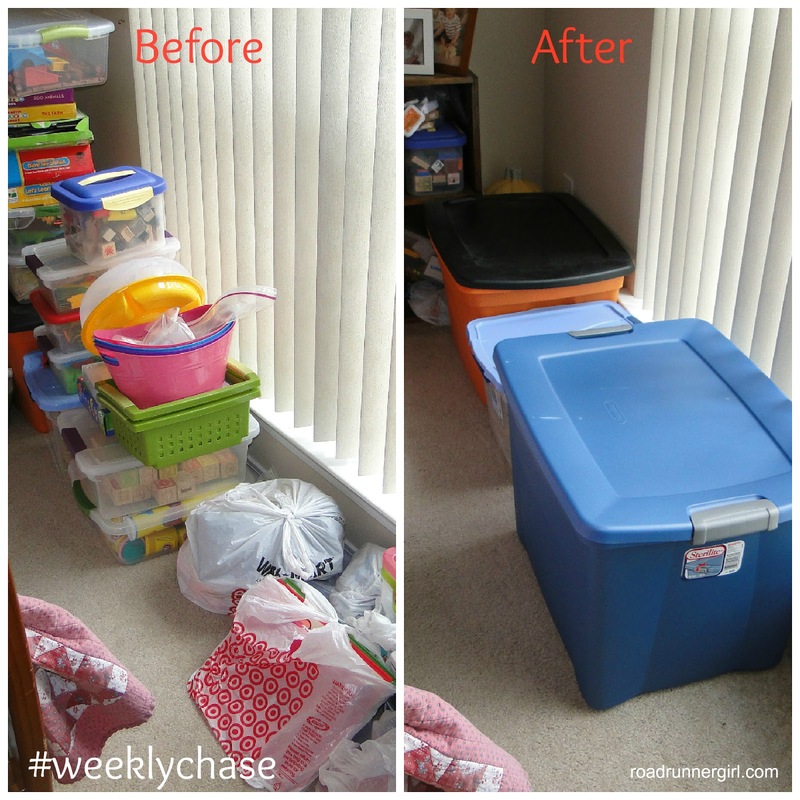 Goal #3: Clean the house. I need to dust, vacuum, and mop the floors. Spring cleaning y'all!!! Goal #4: Get in 2 short runs and a long run. I'm ready to get back to training! My next race is a 10K in two weeks and another half on April 7th!!! I'm doing great with my #13in2013 goal! So there's my focus for the week!